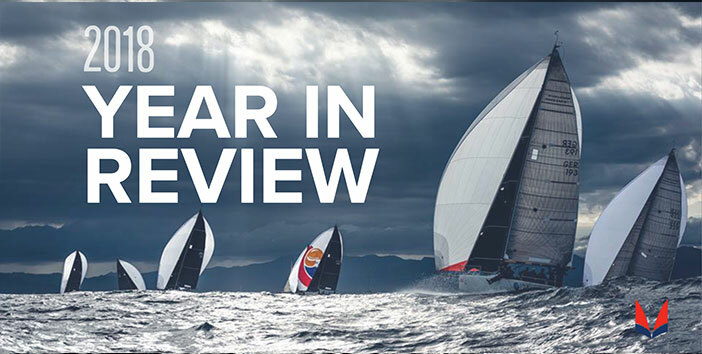 As the year comes to a close, we reflect on a highly competitive and super fun year racing in the Melges World League. Congratulations to our new champions and everyone involved in the big fun throughout these twenty regattas in the Melges 20 and Melges 32 classes. Next year, we are thrilled to bring the Melges 14 into the Melges World League!